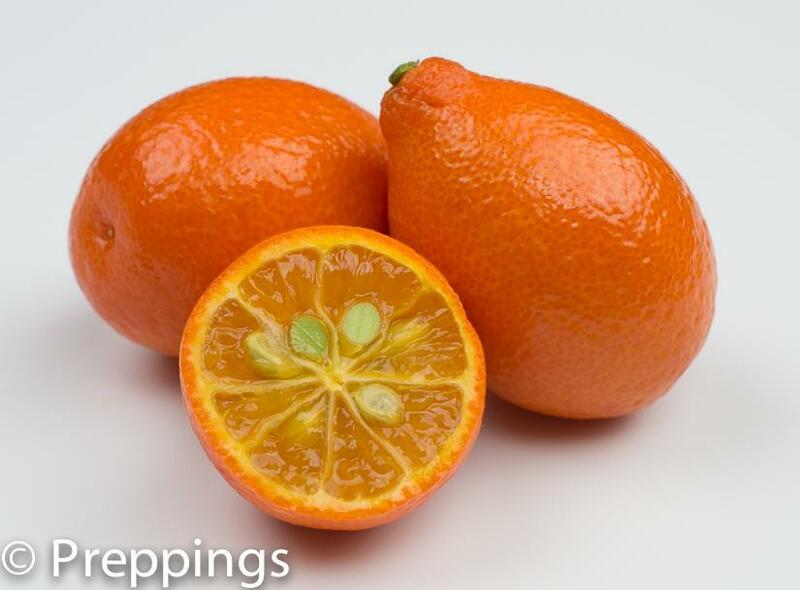 The kumquat is a great mini citrus for using to make a jam or sauce to compliment fish or poultry. But for those of you looking for an alternative for the kumquat, you should seek out one of the other great alternatives such as the limequat or the mandarinquat. The mandarinquat is one of my favorites for its floral, tart, slightly sweet flavor that has a great natural balance. Braise the mandarinquat with rosemary or thyme for an additional dimension.